My wife and I took a tour with Crystal Starr Weaver. 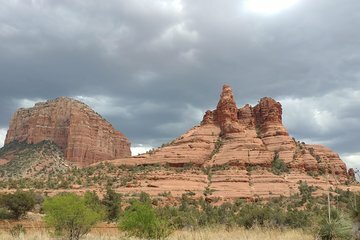 It was an excellent tour and we learned a lot about the Sedona area and the energies that are present. She took us to mountain views that were phenomenal.